TWO dogs were stolen as thieves ransacked a house in St John’s. Worcester. 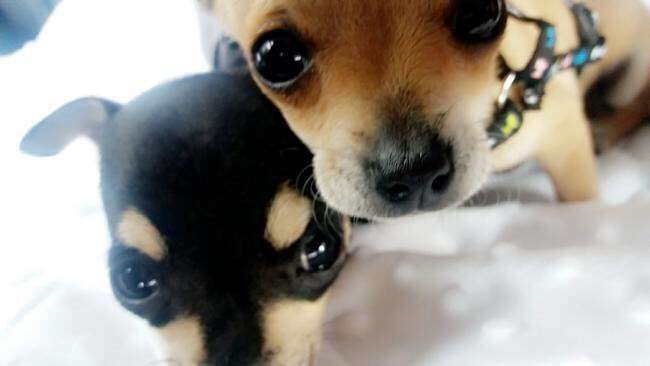 One black chihuahua called Gucci and a tan chihuahua called Chico were stolen from a house in Cedar Court in Bromyard Road overnight on Tuesday (May 15). The two 15-week-old dogs were taken between 11.30pm on Monday (May 14) and 11.15am yesterday along with £600 from a purse. Thieves trashed the house before taking the controllers and leads for a PS4 but left the games console.